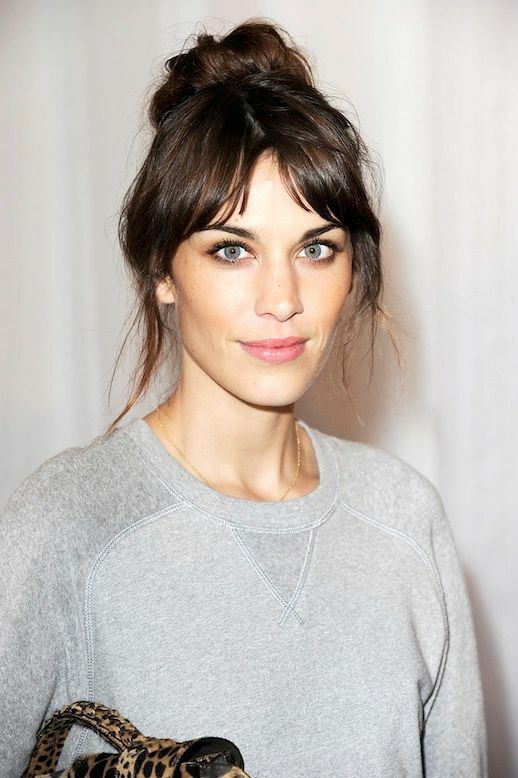 All this hairstyle inspiration has me considering bangs. 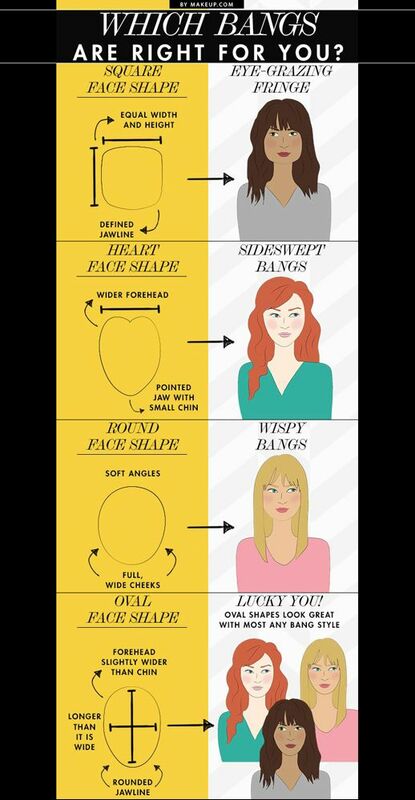 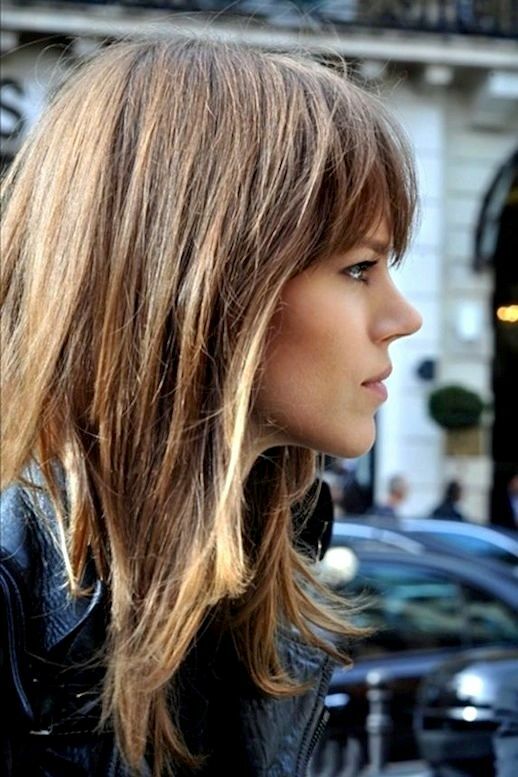 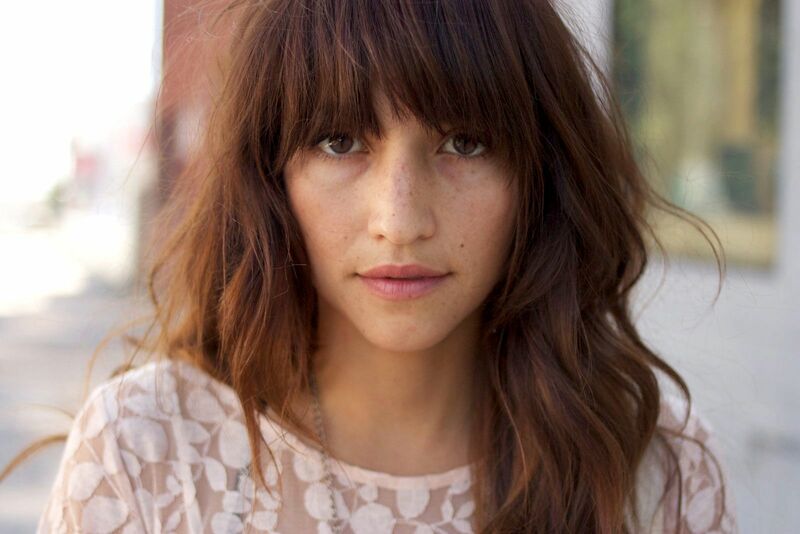 Question is: go for a blunt cut, long messy French-girl fringe, short and sweet, or maybe not at all? 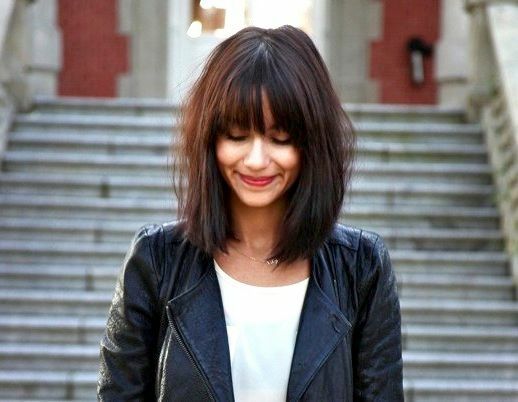 SO wishing bangs were temporary!